Sleep. It's a sore point. I’m averaging around just six hours sleep a night. That’s at least one hour less than it should be (according to most expert advice). One hour may not sound like much, but when you add it up over the course of weeks/months/years (this has been my sleep pattern for the best part of 15 years now), then that’s a lot of sleep I’m missing out on. And no doubt it’s wreaking havoc on my skin – while that’s difficult to prove without a comparison, we all know that our skin repairs itself during hours of sleep. So when I got introduced to a night cream called ‘Sleeping Beauty’, naturally I was curious, if not a tad hopeful! – could this be the answer to my sleep deprivation prayers, in a bottle? 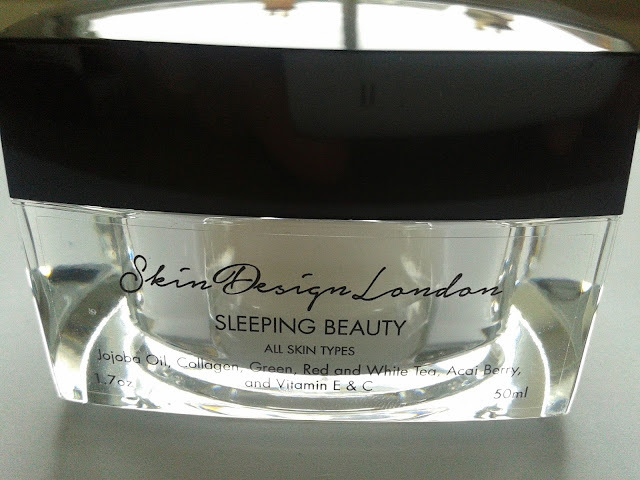 Sleeping Beauty is made by Skin Design London, the newly launched UK boutique skincare brand that I have been raving about recently. I’ve had fabulous results with their Volume Q skin lift serum (there’s still just enough time to enter my giveaway to win one of the £140 bottles here). And it’s not just me ‘wowing’ about this brand – The Beauty Shortlist named it ‘Best New Skincare Launch’ 2015. It’s described as a ‘midnight feast for your skin’ which will restore hydration and suppleness come morning - so skin is less lined and wrinkly and look more like it did when we were younger! After cleansing and toning, apply a small layer over the face and neck. To use as a mask (to give skin a quick boost) apply a thicker layer and leave for 15 minutes before rinsing with warm water. The texture of Sleeping Beauty is thick, rich and creamy. It feels ‘weighty’ as you scoop it out of the jar. It has a light fresh fragrance too, which pleasantly perks up the senses – just what you need at the end of a long and tiring day. 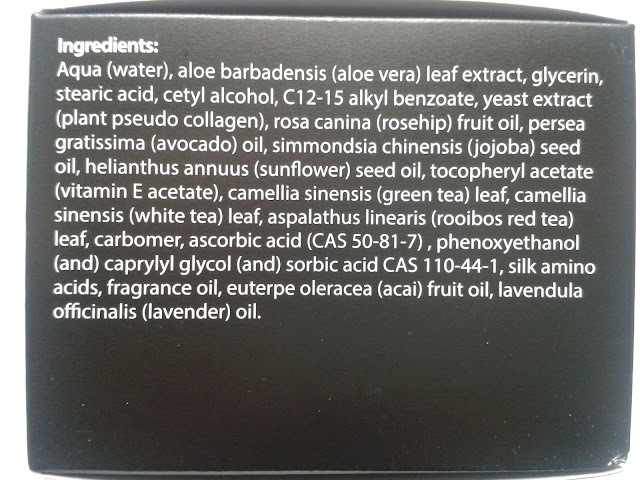 What I particularly like about this formula, though, is the way that it makes my skin feel – instantly more nourished. 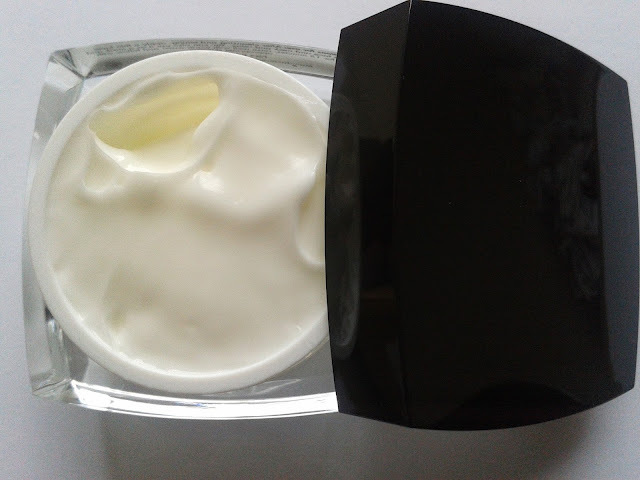 Almost immediately after applying, my skin feels firmer, more hydrated and supple. Because of that I sometimes use this cream before a night out. I’ll apply it just before putting on my make-up to give my skin a quick, refreshing ‘youth boost’. Not only does it make my skin look better, but my make-up goes on more easily too (well it would, skin being smoother and all that!). 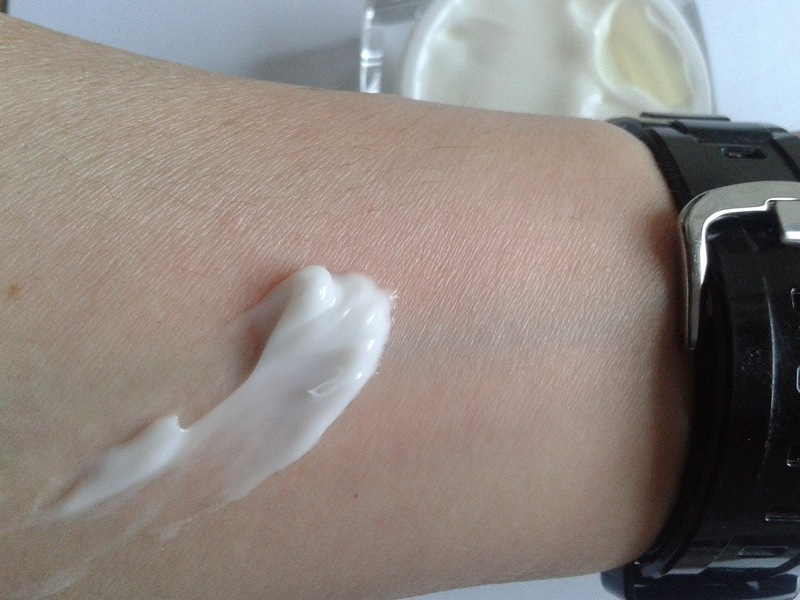 This really is an uber luxurious cream. As indeed is the packaging – it has a very premium feel about it with its angular square glass jar and glossy black lid. But it’s in that price bracket too – it costs £90 so you’re going to need fairly deep pockets if you want it. Having said that, it’s a 50ml jar, so you do get a decent amount of product for your money (it’s always a good idea to check ml sizes when buying as it can make a massive difference to the ‘value for money’ equation!). Sleeping Beauty is available directly from Skin Design London, here. This sounds like a great product. 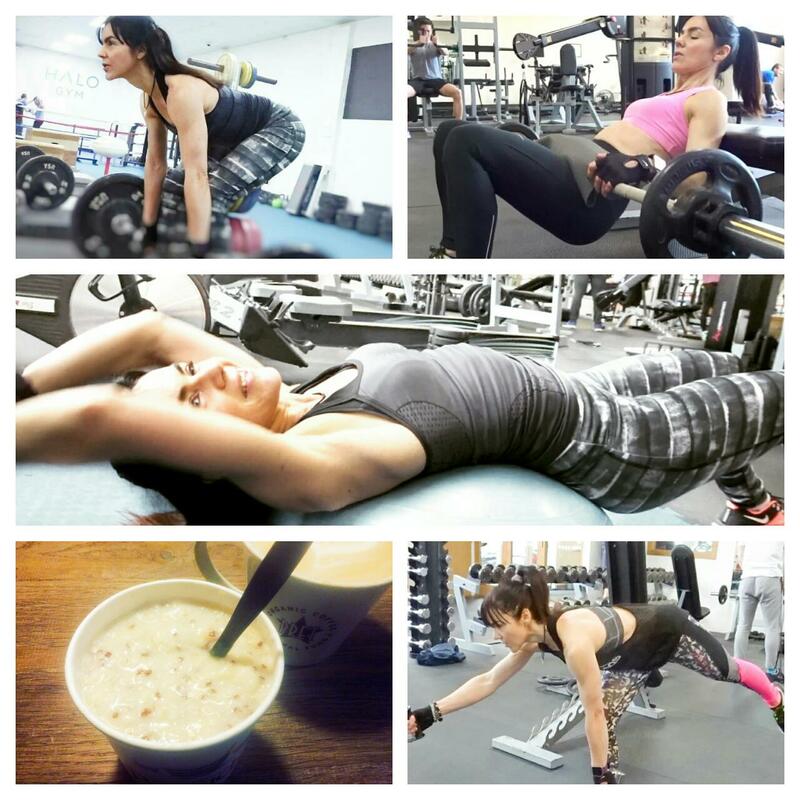 I will be trying this. A rich cream, with vitamin A and E and green tea, that makes skin firmer when spreading it... and maybe makes up for some nights when we could have slept better... this is a miracle in a jar! You know, I have now a folder named after the things I want to buy, mainly the ones you share! I think that one hour of sleep makes a difference, for sure, 6 are maybe ok, but 7 are better! I normally sleep well, but I am always up to a good cream! Hope you have a great weekend, and enjoy it maybe by sleeping a bit more, if you can! 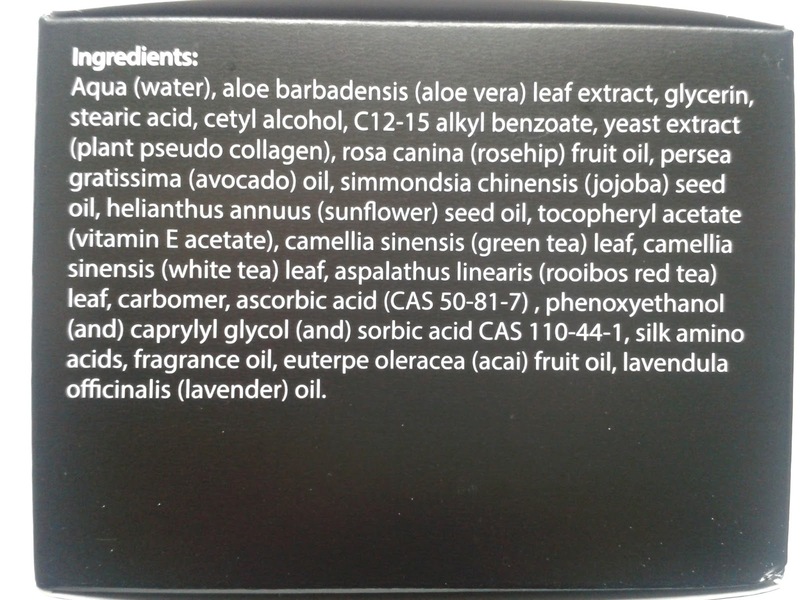 Fab oils in this and wouldn't mind trying a new night cream. Thanks for info. June’s Empties – And Favourites!